Young Stella loves books so much, her books begin to take over the farmhouse. "Why, Stell, you need your own library to hold those books," her pa tells her, so he and the neighbors build her one! She calls it "the Mermaid's Purse," since the midwife said Stella was born in one. Stella opens the Purse to her neighbors and travels around the countryside, sharing her books door-to-door. Not everyone gives them a chance at first, like grouchy Pig Ears Lonsberry. But farmer Dunkle sure changes his mind when information in a book saves his sick sheep. 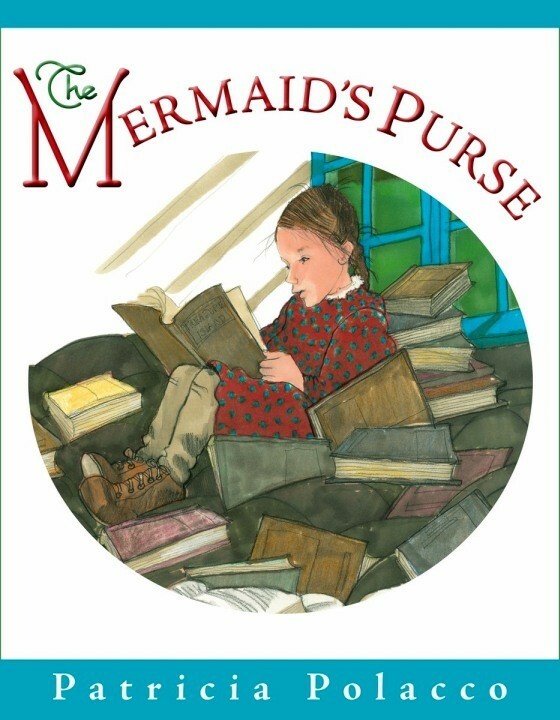 Eventually, everybody comes to love the Mermaid's Purse -- so when a tornado destroys it, scattering Stella's precious books far and wide, the whole community rallies to help. 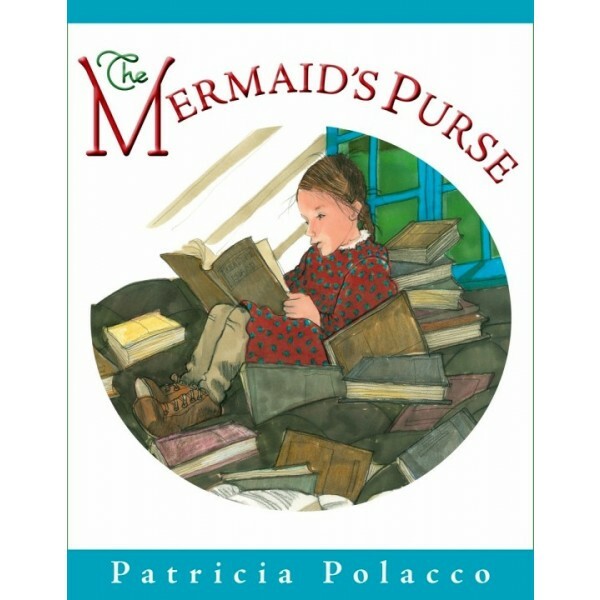 Based on the life of beloved author-illustrator Patricia Polacco's own amazing grandmother, this wonderful celebration of reading and community is as exhilarating as it is heartwarming.